DINNER WITH THE DOCTOR is a community dinner featuring a delicious and healthy plant-based food and a short informative health talk on lifestyle medicine. This is part of our on-going Dinner with the Doctor program. 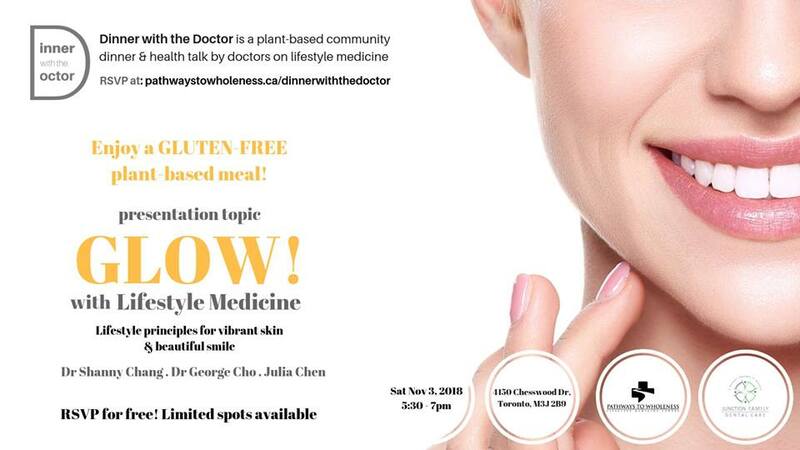 Dinner with the Doctor features a full plant-based dinner meal + a health seminar by a doctor. This particular session will look at how lifestyle medicine can help people with various aesthetic aspects of health, in particular, the skin. This is another instalment of our on-going dinner with the doctor program. The topic will be on the latest research challenging current alcohol guidelines. When most people think of “medicine” they think of injections, surgeries, pills and tablets. But what about lifestyle? Does the latest science demonstrate that how we eat, move, rest and stress, could be medicine too? New scientific advances and corresponding changes have been made in the way we define and address hypertension. Find out what those are! The talk is the sixth in a 6-part series on lifestyle medicine. The session will include a lecture and time for interactive Q and A. 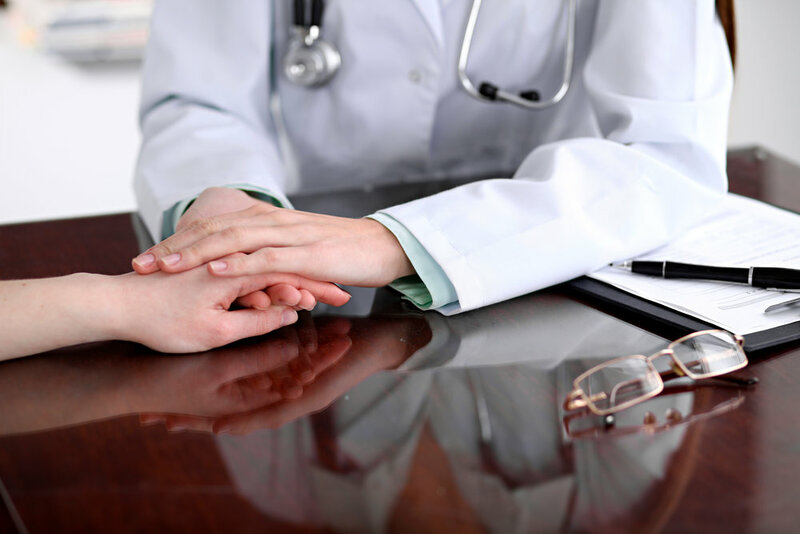 One of the core principles of Dr Cho is to reach under-served areas with whole-person, naturopathic lifestyle medicine. We call this: Compassion. In keeping with this, Dr Cho and Pathways to Wholeness: North York Lifestyle Medicine Clinic will be participating in a week-long free diabetes clinic and health education initiative for indigenous Canadians living in and near the Lac Seul Reserve in Northern Ontario (Near Sioux Lookout). Contrary to popular opinion, there is scientific evidence to suggest diabetes is not a permanent condition. Find out how you or your loved ones can prevent and also reverse diabetes. The talk is the fifth in a 6-part series on lifestyle medicine. The session will include a lecture and time for interactive Q and A.
Dr Cho will be partnering with GYC Eastern Canada's "Compassion Health" program to host a free naturopathic clinic in downtown Toronto on July 08 - 09. The clinic will be offering free hydrotherapy sessions and full 30 to 60 minute initial naturopathic consultations; Free of charge! Spots are filled on a first-come, first-serve basis. Schedule: 12:30 - 6:00 pm. The clinic will call you to book your spot. A discussion on a rational, scientific, evidence-based approach to weight management that has lasting benefits and results. The talk is the fourth in a 6-part series on lifestyle medicine. The session will include a lecture and time for interactive Q and A. An exploration of secrets to longevity from populations who live the longest, in particular a specific population group right here in North America. The talk is the third in a 6-part series on lifestyle medicine. The session will include a lecture and time for interactive Q and A. Dinner with the Doctor is a social and educational event for you and the family. Enjoy a healthy, wholesome dinner, and an informative talk related to lifestyle medicine. An exploration into the cutting-edge science of how exercise contributes to the healing of your body. The talk is the second in a 6-part series on lifestyle medicine. The session will include a lecture and time for interactive Q and A.
Seminar on the medicinal benefits of food followed by a plant-based cooking class. A seminar on how we can use our food as our medicine in preventing and addressing chronic diseases. The first talk in a six-part series on how lifestyle is medicine. This session will discuss a need for a paradigm shift in the way we think about and address chronic diseases because our current system is failing far too many individuals. This will be a highly educational and practical presentation and will include a Q and A session. Description: The university years often sees a decline in the physical activity levels of young people. The pressures of assignments and exams often means that physical activity is relegated to the back seat. However, science has been discovering the incredible benefits that physical activity has for brain functioning. Given this incredible new research that is emerging, could it be possible students should be taking physical activity more seriously?